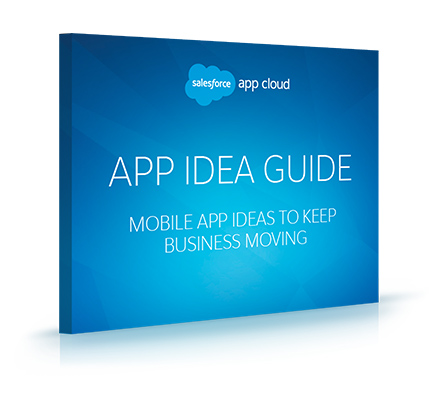 Supercharge your business with apps. See how Facebook did it. See how the Salesforce Platform can transform your business.